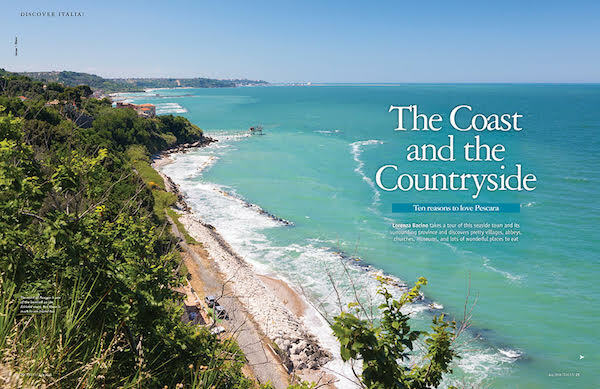 Welcome to the summer issue of Italia!, which is packed with sun-drenched inspiration for Italian travel, living and food & drink. Fantastic features and beautiful photography will transport you to your favourite destinations from the comfort of your own home! 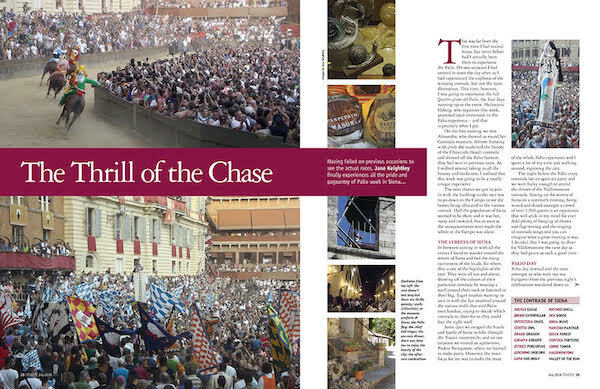 You’ll find features from Pescara on the Abruzzo coast, and excitement from Siena’s iconic Palio. 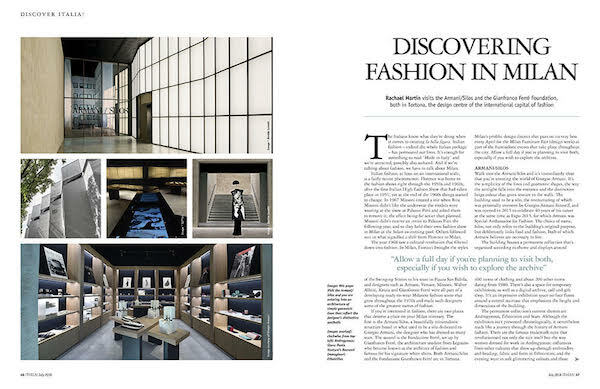 There’s also luxury at Venice’s Lido di Jesolo, and a fascinating glimpse into Milan’s fashion world with writer Rachael Martin. 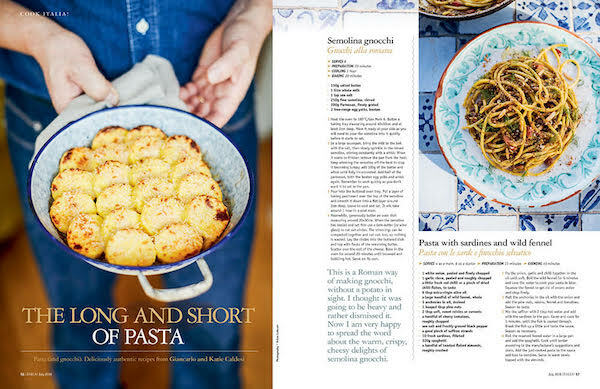 There are mouthwatering treats galore in this issue too, from Russell Norman’s simple summer menu of seasonal Venetian recipes, to easy pasta dishes from Giancarlo and Katie Caldesi. Plus, refreshing Italian rosé wines reviewed, and strawberry recipes that make a perfect accompaniment to al fresco dining this summer! 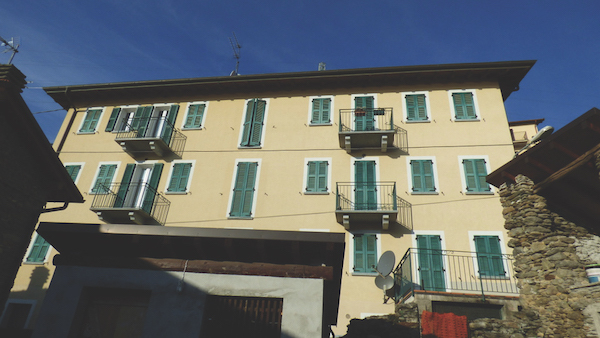 All this, plus homes to buy in Sicily, Rome’s Villa Borghese, and a foodie tour of Catania – plus all the regular news, photos, and much more. Available in selected WH Smith, Tesco, Waitrose, Sainsbury’s, Booths, Easons and independent stores. Find out where you can pick up your nearest copy here.